Abstract My Fulbright Scholar plan is to conduct research (with Leon Blaustein) and teach a graduate-level course at the University of Haifa in Israel. 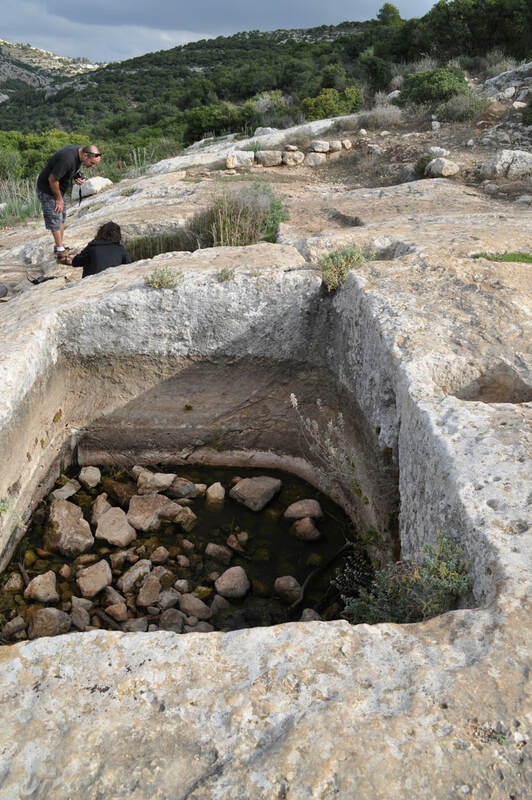 The research will focus on synthesizing our current knowledge of seasonal wetlands in Mediterranean climate regions by conducting a parallel experiment in Israel and conducting a meta-analysis of biodiversity patterns and environmental variables from each of the 5 Mediterranean climate regions. The course, Community Metrics, will complement Haifa University’s current graduate-level curriculum with a comprehensive survey of recent approaches to understanding ecological communities. This opportunity will lay a foundation for a fruitful academic relationship and strengthen cultural ties among researchers, students, departments, and universities. Abstract The effects of anthropogenic activities, such as pollutants, on water quality are important to assess because they can have extensive effects on human and ecosystem health. Contaminants of Emerging Concern (CECs) are a broad class of compounds that include pharmaceuticals, personal care products, illicit drugs, herbicides and pesticides. Their “emerging concern” is indicated by the fact that measurements are being made but they are not currently regulated. Many freshwater ecosystems in California, such as wetlands, have not been assessed for CECs and its association with ecosystem health. Our proposal will address this gap by quantifying CECs in California vernal pools under different land use practices. Vernal pools are seasonal wetlands or ponds that support numerous endangered and threatened species. Vernal pools represent greatly reduced habitat (< 10% remain), and this remaining habitat is found in a matrix of urban and agricultural development. Consequently, vernal pools may be especially susceptible as a recipient of CECs. 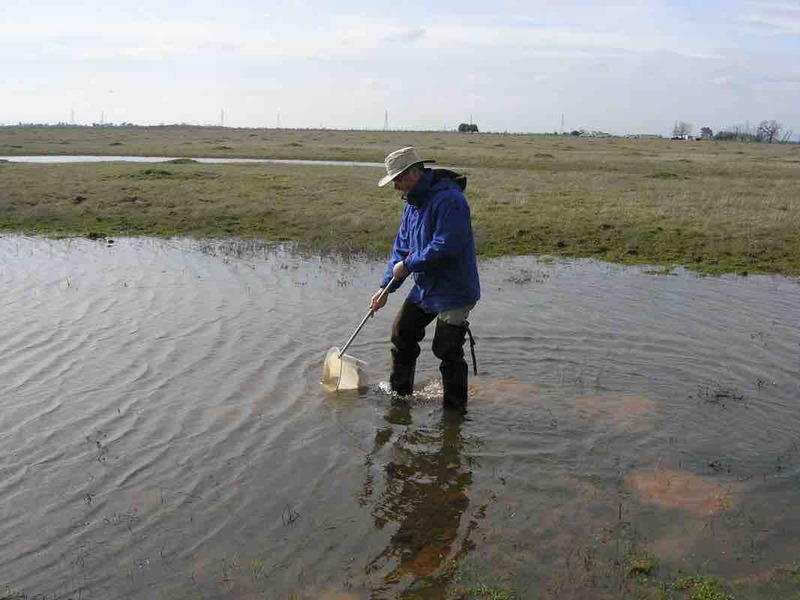 In addition, vernal pools represent the upper watershed of the Central Valley and the Sacramento River, and as such are hydrologically connected to the Sacramento-San Joaquin River Delta and San Francisco Bay. 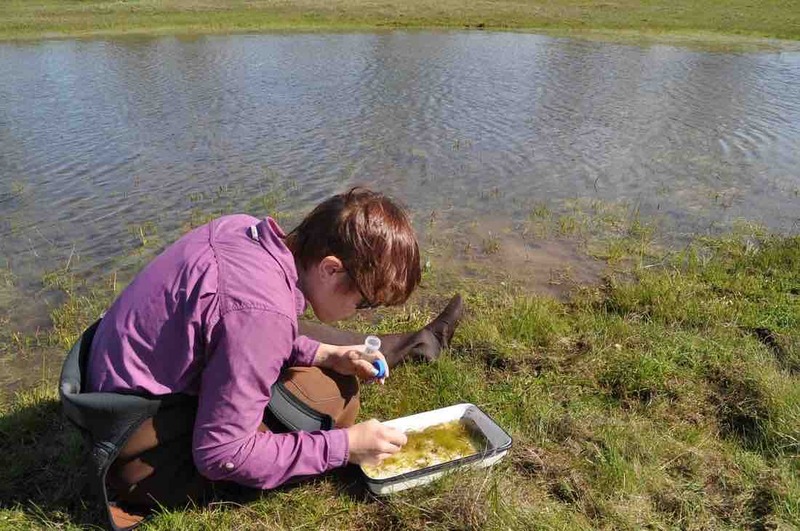 Assessing the relevant sources of water quality impact on vernal pool ecosystems through CEC measurement will also allow assessment of the relevance of specific sources on coastal ecosystem health due to this hydrological connection. The research proposed by PIs Miller-Schulze and Kneitel will be focused on collecting preliminary data on CEC concentrations and associate them with local land use, vernal pool size characteristics, water physico-chemistry (e.g., phosphates, nitrates, conductivity), and aquatic invertebrate and plant density and diversity. Graduate and undergraduate students from Departments of Chemistry and Biological Sciences will be included in this research, interact collaboratively, and disseminate results. Abstract Seasonal variation in precipitation and temperature can result in aquatic and terrestrial habitat occurring sequentially at a single location in the landscape. Examples of this occur worldwide and include seasonal wetlands, river-floodplains, and temporary ponds. Ecological research and management tend to focus on the aquatic or terrestrial phases of these ecosystems. 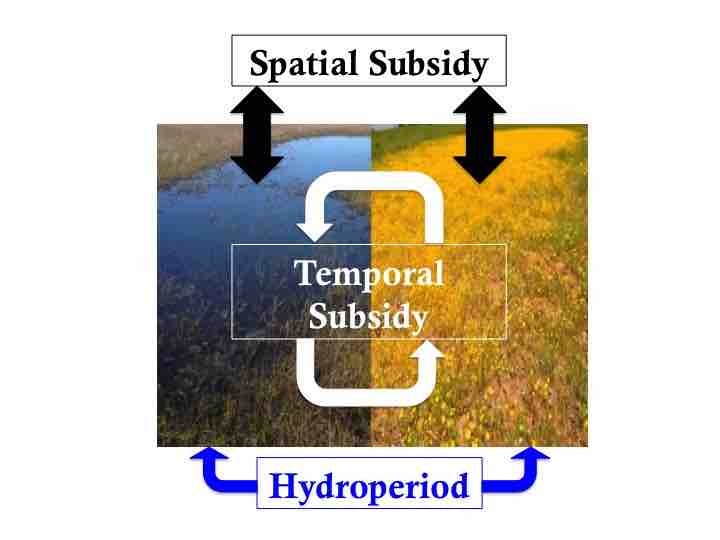 The researcher will test novel hypotheses regarding interactions among these phases during the seasonal cycling of inundation and desiccation, via temporal subsidies. 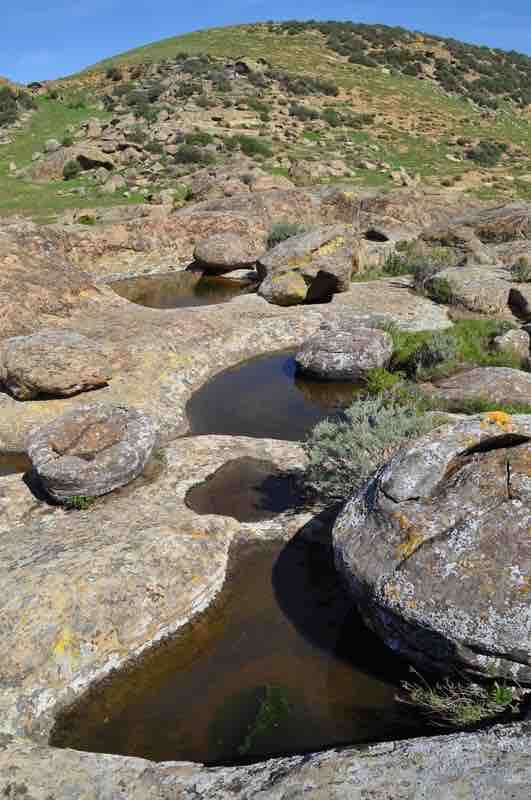 This research will use experimental and observational approaches in the California vernal pool ecosystem, a greatly reduced habitat that supports high species diversity and endemism in both the aquatic and terrestrial phases. 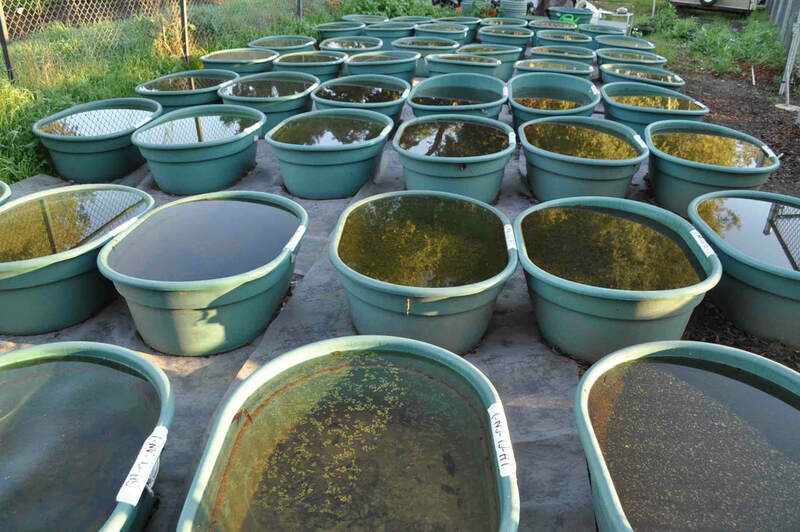 Other factors that are known to affect aquatic and terrestrial communities—nutrient pollution (aquatic), inundation length (aquatic), and thatch depth (terrestrial)—will be examined within this framework. Variables, including water characteristics, diversity of plants (aquatic and terrestrial) and invertebrates (aquatic), will be measured within and among seasons and years. Seasonal wetlands worldwide support high levels of endemism and are threatened by widespread habitat loss and climate change. This research provides new insights to the spatiotemporal interactions among aquatic and terrestrial communities and contributes novel approaches and concepts to basic and applied ecology. The project supports undergraduate students, emphasizing the inclusion of students from underrepresented groups. The project also involves researchers from other institutions and provides K-12 education experiences. The study system and research results are to be included in ecology and quantitative courses where students work on critical and cutting-edge questions. 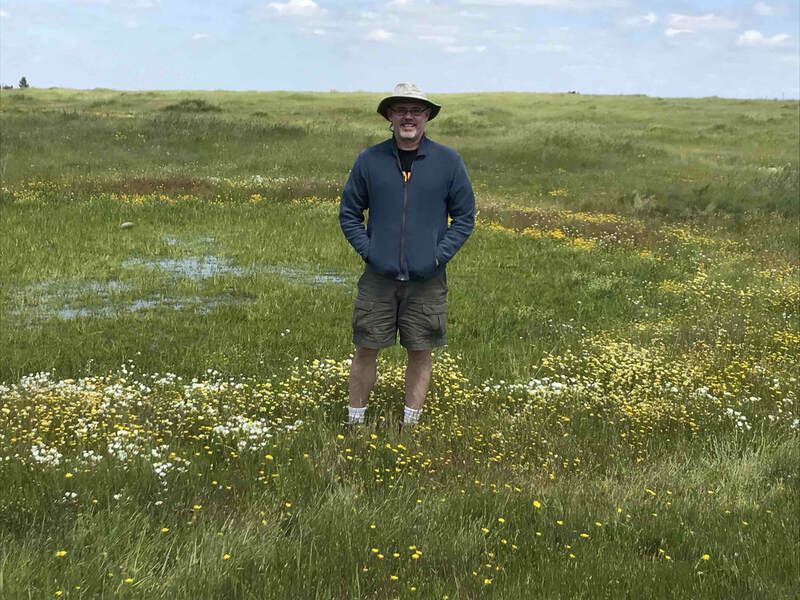 Because California vernal pools are a conservation priority, research results will be disseminated to State and Federal agencies. With Doug Bell (East Bay Regional Park District), John Vollmar, and Brent Helm. 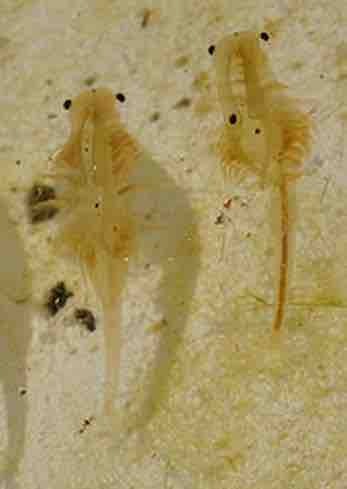 This funds research on the ecology of Branchinecta longiantenna.